Though my memory is foggy I seem to recall wearing Reebok sometime in the mid 90s whilst working at Sports Soccer (now Sports Direct). I've tried to remember the model, I know they were a running shoe, but all I can think of is the colourway being white and purple. I didn't work there for long and the shoes clearly didn't make much of an impression on me. Other than that I've not worn (I did buy a pair of Pump OG in recent times but sent them back) another pair of Reebok, unless you include the original Ice Creams which for me don't count. What is much clearer is my fascination with shoe technologies from the 80s and 90s which includes the ERS, Hexalite and Pump by Reebok. There were other interesting developments over this period, adidas Torsion, Puma Disc, Asics Gel and of course Nike Air reigned supreme but Reebok were right there competing with them. 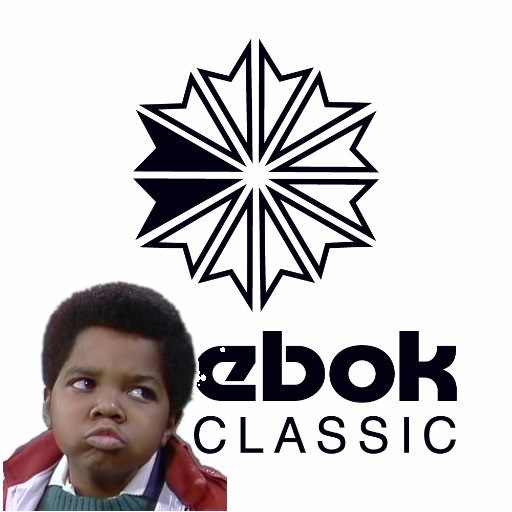 My knowledge of the brand is practically nothing really so I've spent a bit of time researching (Retrobok is a nice source) and come to realise just how big a player Reebok has been over the years. How it does going forward having been acquired by adidas will be interesting to see. The idea behind this post wasn't to educate myself, or you on the history of the brand. It was to highlight that even at forty-something and by and large broke, I'm still susceptible to hype. The blame for this lays solely (pun intended) at the feet of Kanye West and his release of the adidas Powerphase as part of his Calabasas collection. I was online when they dropped on Yeezysupply but failed to get a pair. Still like they say it's the taking part that counts, and usually that's enough for me. Kind of like the Al Pacino speech from Devil's Advocate - "Look, but don’t touch. Touch, but don’t taste. Taste, don’t swallow." which is basically my mantra with any new release, or trip to TK Maxx. And yet since then I've been looking online at updated versions and re-releases of certain OG models the likes of the Workout, Club C, NPC and the Phase 1. The comparison between the Powerphase and any mix of the aforementioned Reebok models did not go unnoticed by sneaker-heads, nor the general public with related articles in both Esquire and GQ. Having retailed at around £100 there are still a few pairs around on sites like Stock X and Grailed, but the resell price is (enter insane synonym here). With seemingly no stock of the general release Powerphase in existence, it makes more sense to just grab a pair of Reebok. There was a good video posted on Hypebeast by YouTube celebrity Brad Hall to help with this. During my search I've seen the term 'Dad shoe' used several times when referring to the Reebok Classic models. However with artists like Kendrick Lamar, brands like Alife, and retailers like Footpatrol to name just a few having collaborated with Reebok this year using these 'Dad shoes' there's little doubt the new generation are as attracted to them as us older heads are. I'm happy to be associated with the term 'Dad shoe'. I'm a Dad after all and these models are clean, uncomplicated and as the name suggests CLASSIC.